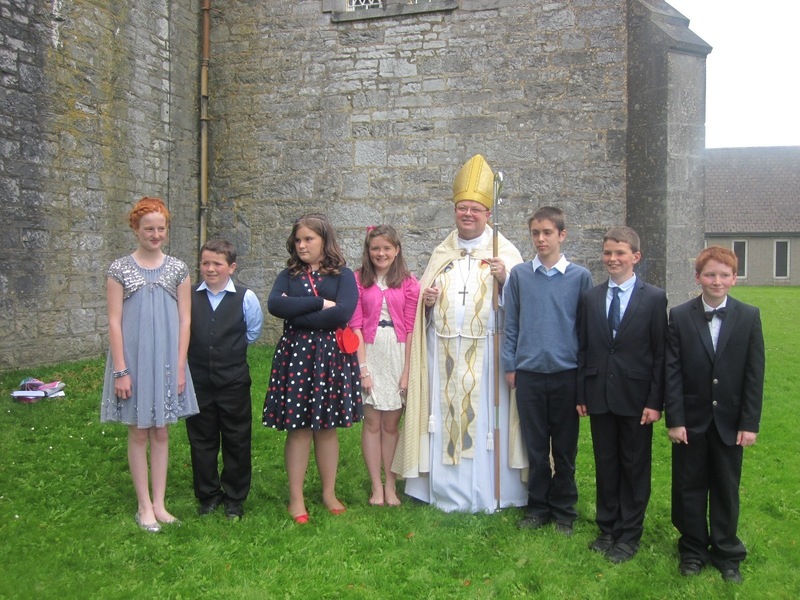 The Bishop – the Right Reverend Paul Colton – with the group of young people from Mallow Union following their Confirmation recently at Saint James’ Church, Mallow. This entry was posted in Bishop, Confirmation, Diocese, Parish News, Youth Work. Bookmark the permalink.